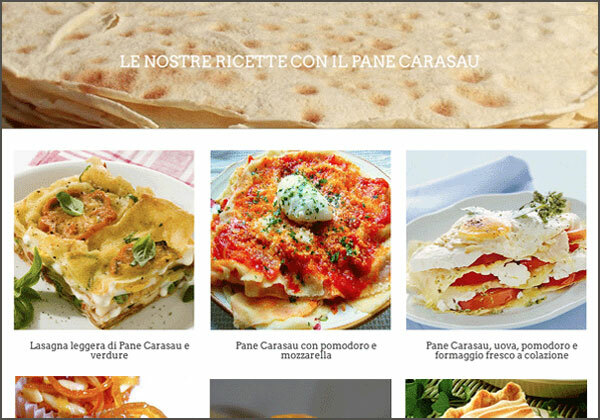 Out of our love for the land of Sardinia and its cultural traditions, it’s been with pleasure that we accepted the invitation to develop a brand new ecommerce website for a an artisan local bakery that produces Pane Carasau, the typical Sardinian dry bread that’s on big demand as gourmet food specialty. We are still working on the new site for our Slow Food client – the website currently online is the one with which our client successfully launched their international eCommerce business. Watch this space for announcements about the release of the site currently under development. This is a project from our spinoff Truly Social.